This tightly-focused indie film explores the pressures of growing up, using the idea of belonging through the dance troupe. While dance forms an important aspect to the film, it is represented through Toni's experiences, showing her dedication and effort rather than putting a spotlight on the performance side. 'Drill' is a military-influenced form of competitive dancing, where different teams learn sets of routines, which they use at the instruction of their leader in a call-and-response style 'stand-off' against their rivals. It requires discipline, teamwork, and plenty of attitude to pull off. The drill dancing squad are, in fact, a real team called the 'Q-Kidz', and to capture their essence, director Anna Rose Holmer spent a lot of time collaborating with them, incorporating their ideas and experiences into the script. Toni is played by Q-Kidz dancer Royalty Hightower, whose input over her own lines saw them stripped right back, as she felt less dialogue would be more true to Toni's character, who spends much of her time a curious observer. The camera mostly follows her point of view (often angled to show her looking up to the teenagers surrounding her), and is limited to a world that revolves around the gym. While boxing and drill dance share many parallels - including precision timing, strength and endurance, and drawing on a repertoire of manoeuvres to defeat your opponent - Toni needs to find something new within herself to truly sync up with the troupe after she is accepted. Dance is used as a metaphor for adolescence, and as Toni takes her first tentative steps away from childhood she has to learn the choreography of how she should interact with others as self-awareness sets in. Having gone from being at home in the boxing ring with the boys - unquestioningly accepting her role as her brother Donté's helper when they clean up the gym after practise - Toni now discovers a new path that she wishes to follow, which requires her to break away and form new bonds. 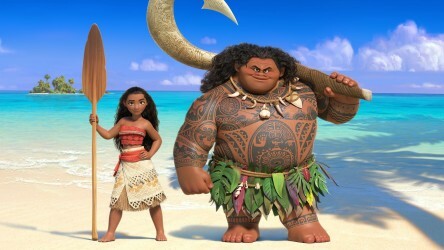 As our young reporter Abby notes in her review of the film, many filmmakers "want their audience to believe that fitting in is a toxic and boring premise" whereas, for The Fits, it is shown in a more constructive way, as "it is normal to want to mould yourself around the people that surround you". For Toni and her drill troupe, it is essential that they must learn to mirror their body's movements with those of the others and form a strong group mentality in order to compete with their rival troupes. Dance being used as a form of self-expression for young people to help them come out of their shell is a well-recognised trope in cinema; there are many films like Step Up and Street Dance that focus on the culture of being part of a dance troupe, and the unique bond that is shared as people support one another towards putting on a show-stopping performance. Documentary Mad Hot Ballroom explores how pupils learning ballroom dancing at New York's inner city schools helps to improve their teamwork, coordination and sense of self-esteem, while films such as Leave it on the Floor reveal how dance can be an outlet for LGBT identities that have been suppressed in mainstream society. However, for all the personal development that dancing encourages, there is another side to Toni's new scene, as the girls begin to bond over an unexplained epidemic of fits that begin to afflict them in a way that contains echoes of other female-centric mysteries, The Falling and Picnic at Hanging Rock. The reason for these fits is left ambiguous, but they're similar in effect to the kind of pressures experienced by the dancers in The Red Shoes and Black Swan. In fact, experiencing a fit becomes the new standard for acceptance in the group, putting in place a dangerous trend. Abby's review also picked up on the complex representation of "how wonderfully exclusive the female gender is", and how Toni really has to earn her place on the squad; it's not just about whether she can do the moves or keep to time, she has to embody the group's idea of what it is to be feminine, regardless of whether it is conventional or not. The film celebrates alternative forms of femininity, in a similar vein to We Are the Best!, which follows Swedish teenage girls forming their own punk band, or Girlhood, which explores Parisian girl gangs. 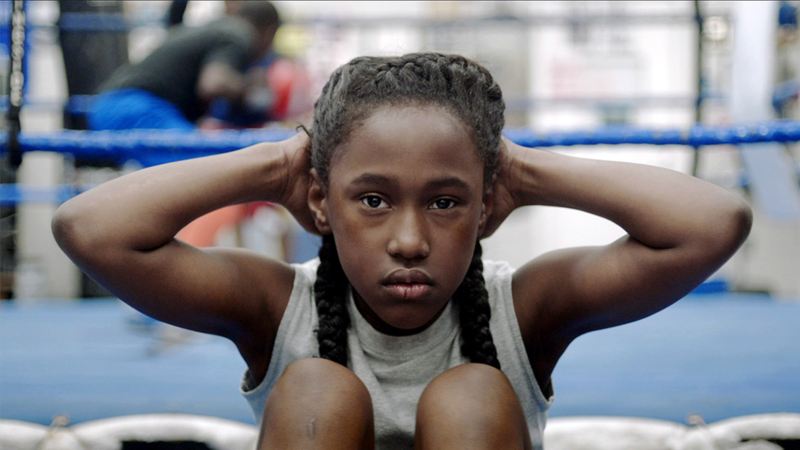 Like those films, The Fits challenges expectations by using a lifestyle - here a form of dance - that embraces confrontation, and is more about displaying strength than grace. Discover more about the film in our podcast. Hear more from the Curation Team in our Into Film Recommends Podcast Series. Also available on itunes. 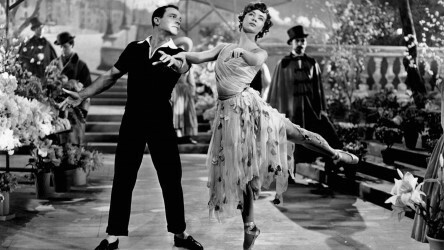 A film list that showcases the best dance on screen, featuring a range of styles, disciplines, and inspiring stories. 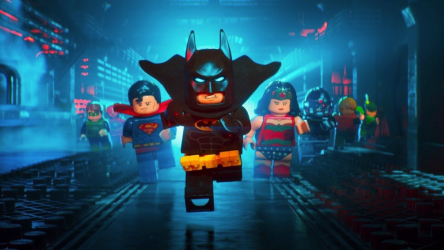 We explore the themes of family and friendship in The LEGO® Batman Movie, and the meticulous animation techniques used to bring LEGO® to life. Celebrate International Women's Day with our suite of resources, film guides, and video interviews. 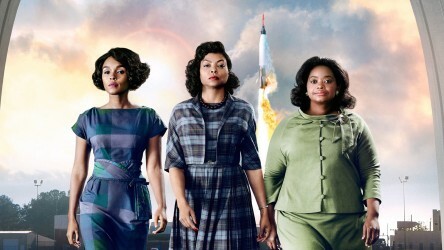 A film list that showcases female representation both in front of and behind the camera.